Just took a picture of book, notes or poster, and want it in text format? Well, the OCR, Optical Character Reader, technology lets you turn pictures into text. We will discuss some of the best OCR apps for iPhone and iPad that are better than the traditional scanner apps. 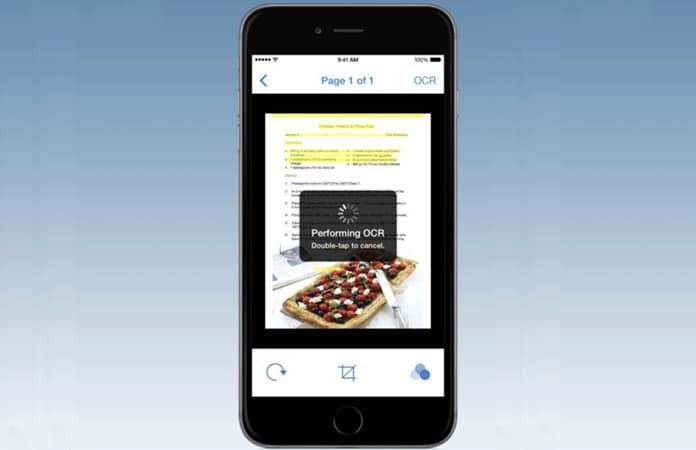 Mostly, these OCR scanning apps for iPhone and iPad are free to use, with in-app purchases. You can install any one of these best OCR apps for iPhone and iPad, to save time instead of writing down or typing it. 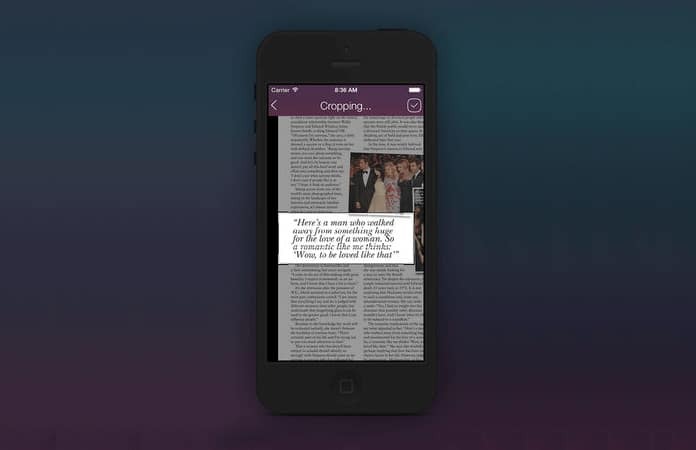 With these apps you’re a click away from converting image into text. FineScanner is an all-purpose scanner that can instantaneously scan documents, notes and books. It will create electronic copies of the scanned document in to a PDF or JPEG. It can also use the online OCR tech, to then recognize texts from the image and allow the user to edit and share the doc. So how come FineScanner is different from all other OCR apps for iPhone? 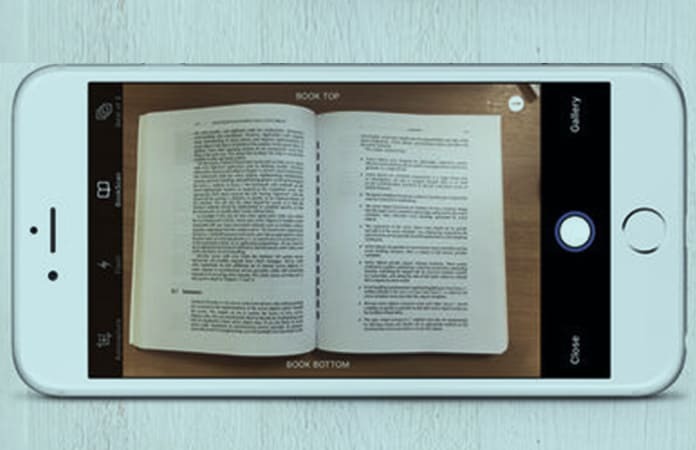 Well, because of its revolutionary Bookscan technology, it can scan books easily with an iPhone or iPad. The other great feature about FineScanner is the ability to recognize 44 languages. Some of the language this app includes are Latin, CJK alphabets, Cyrillic and more. As well, you can choose to save the scan document into 12 file formats, from .pdf to .txt and more. This app uses OCR tech to read and recognize multi-page documents and then create a PDF that can be searched. Additionally, it can automatically trim the unwanted area of the document. It can support up to 18 different languages. 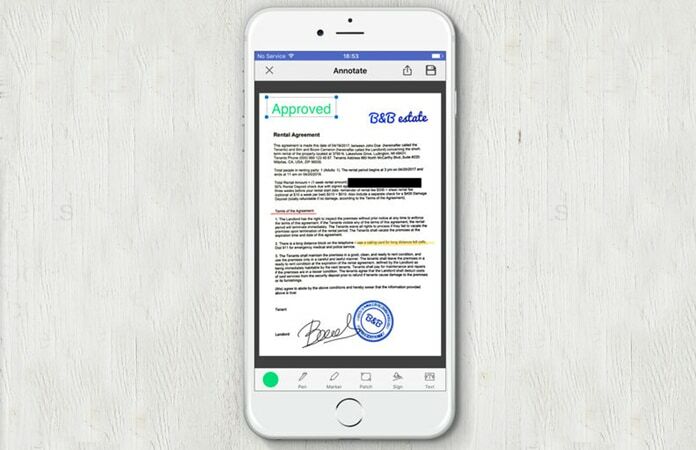 Like all the other OCR apps for iPhone, PDF Pen Scan app can share the scanned document to iCloud, Dropbox, and other cloud services. You can also share the doc with this app via email or export it to a different app. The CamScanner app is one of the powerful OCR app for iPhone and iPad that you can use with your camera. With it you can scan many types of documents such as, receipts, invoices, business cards, certificate and more. The CamScanner app will enable you to take clear and precise document scans. Then you can either save the scan as an image or PDF and send it via email, fax or just print it out. You can also save the scanned document in the cloud. The app also have the OCR feature, which can then take the text out from the scanned document. You can also edit the converted document. Other features include like Smart Cropping and Auto Enhancing, both texts and images for a sharper and clearer result. OCR Scanner is one of the OCR apps for iPhone that, other than converting images to text, can translate text from different languages. Also, the app use the next gen image processing algorithm to differentiate between lighting and delete the uneven light. Furthermore, it can remove shadows and apply contrast. OCR scanner also has the capability to share the scanned text to other apps. Moreover, it can take your written notes and change them to a digital version that you can later edit, share and do more with it. 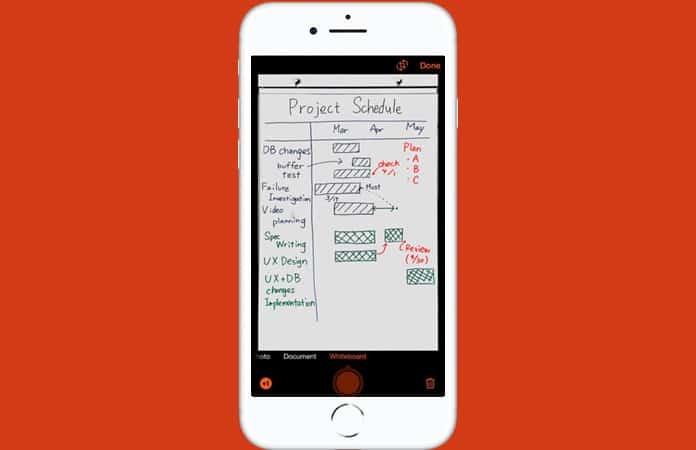 Microsoft has also developed a scanning app called Office Lens for iOS devices. 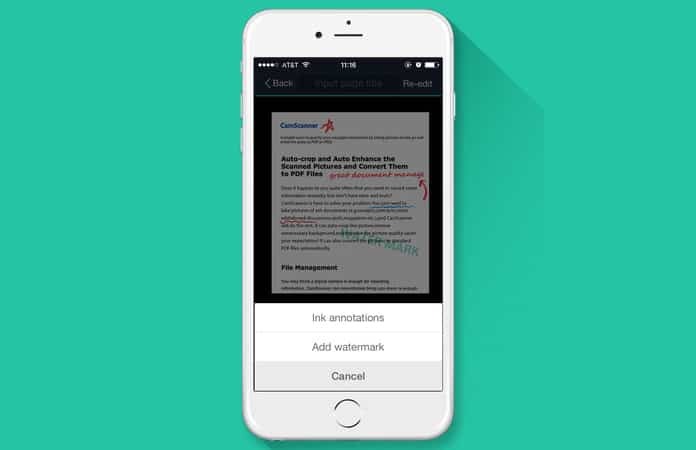 This app can let you scan, crop, enhance and save as an image of whiteboards discussion and other readable files. It is also one of the OCR apps that will then convert the scanned images into text file. These text files can be later edited in Microsoft Word and PowerPoint. Microsoft’s Office Lens app for iOS has the ability to automatically read printed text, thanks to the OCR technology. So that you are able to search text in pictures and can copy and edit the text. You might notice when taking a picture of a whiteboard, the glare and shadow will make it harder for you to read the notes. Hence, Office Lens, whiteboard mode will crop and clear up the glare and shadow making the notes easier to read. Another Office Lens mode lets you color correction the image and then allow you to save it as a picture on OneNote, OneDrive or any other cloud service storage. So how did you like the list? Let us know in the comment any other scanning apps that are not mentioned in the article.